Magento or WordPress? This is a question which like many similar ones have no right answer. It depends on which goals you would like to achieve. If your primary aim is to sell products via online stores, it will be definitely better for you to choose Magento platform. The truth is this Magento 2 Cloud CMS is specially created for trading through the Internet. By the way, if you are not interested in ecommerce and just would like to create and post some amazing contents, WordPress is what you actually need. WordPress is traditionally famous for its plugins. Besides its own extensions, WordPress is ready to offer multiple third-party plugins. But there is one sad fact. The security of such third parties products is up in the air. And this is the main point you should take into consideration when choosing WordPress for ecommerce. At the same time, Magento doesn’t need any additional plugins itself. 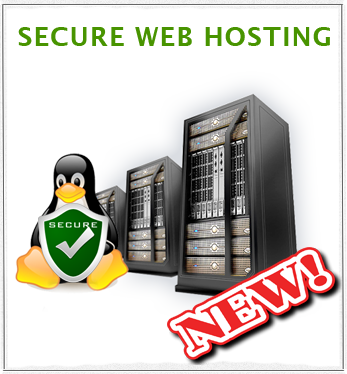 It has the native functionality which is enough for creating secure stores. But as a rule, the owners of major business always try to empower their stores and install different extensions with useful features. By the way, all the Magento plugins meet the highest security requirements. Security is actually what vendors are worrying about primarily. The first reason is their customers make online payments and they should be ensured their classified information under strong protection. So, what makes Magento the most secure platform for ecommerce? As Magento security center informs in 2015 they released 7 security patches and two more in 2016. All those who joined to their security alert registry are immediately informed about security updates. So that, vendors are always aware of what else they can do for providing the highest protection of their stores. 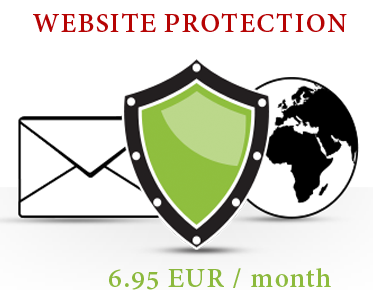 If you miss some security news or just with a view to prevention you always can scan your Magento website for free. There is a special tool for scanning and detecting vulnerabilities for you to be sure your website is under protection. There is a great number of Magento security extensions. They can estimate limits or block threats, scan vulnerabilities, empower passwords, scan changed files. Some of them can be downloaded from Magento Connect or reliable 3rd party websites. By the way, you need to be carefully attentive with the Magento 2 extensions and Magento themes. Those of them which are pulled down from the Magento Marketplace/Connect are subject to cyber attack mostly. And it’s also needed to remember about updations and always use updated versions of Magento plugins and Magento templates. Choosing the perfect option for your business to organize please pay attention to the following fact. Despite WordPress is easy to use, simple to customize and flexible enough, Magento is a key player in the market of ecommerce platforms. The reason is not only its extended functionality which allows creating a store from scratch, the main its advantage is a high level of security. When it comes to WordPress based websites, they are the most vulnerable for being attacked. There is no reliable protection system compared to Magento which always faces to the payments and personal data storage. This entry was posted in Website Protection, WordPress Security. Bookmark the permalink.